Dr. Bakris currently serves as an Expert Consultant to the FDA Cardio-Renal Advisory Board and to CMS (Renal Medicare and Medicaid program). He has served on the JNC 6 and 7, ADA and the National Kidney Foundation (KDOQI) blood pressure and diabetes guideline committees. 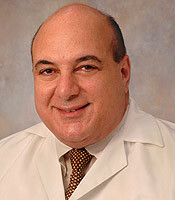 He is the immediate past-president of the American Society of Hypertension. He has published over 600 peer-reviewed publications in the areas of hypertension and diabetic nephropathy as well as 12 books in the area of hypertension and diabetic kidney disease. 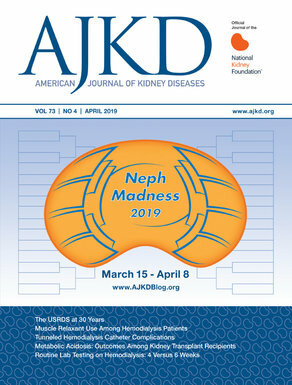 He is the editor of American Journal of Nephrology and the hypertension, section editor of UpToDate, as well as an associate editor of Diabetes Care and Hypertension Research. It is apparent from this competition of topics that people are enamored with guidelines. The reasons for this are unclear to this writer. However, the reader needs to be aware that guidelines are limited by the amount and quality of data available by which to make recommendations on specific topics. Thus, there are many issues in clinical medicine where there can be no guidelines since the amount and quality of the data are poor or lacking. 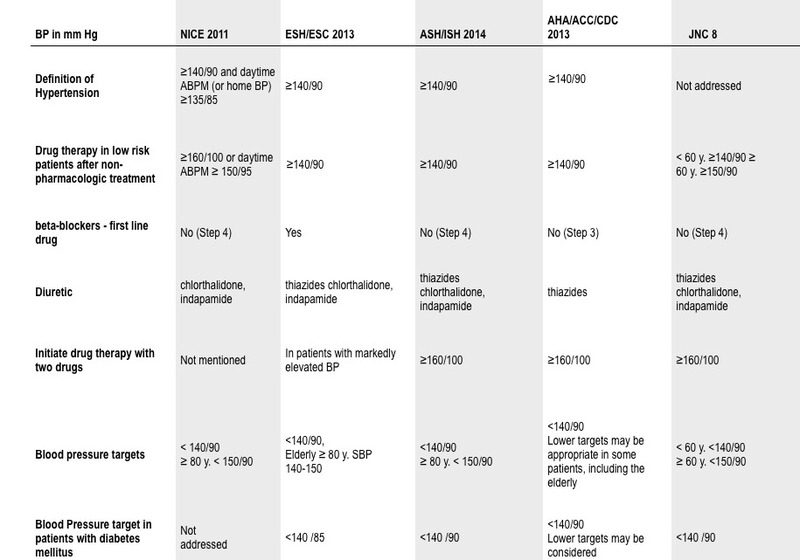 A good example is blood pressure guidelines in dialysis patients. In 2014, the primary difference between the five “real and so-called” guidelines for blood pressure management in general medicine is the process used. The originators of the evidence-based approach to blood pressure guidelines emerged from the National Institute for Health and Clinical Excellence (NICE) committee in the United Kingdom. The group has a spectrum of epidemiologists and statistician as well as other professionals that evaluate data on topics of interest and relevance dictated by senior physicians in a given field. The guidelines are entirely based on the data available with no significant role for opinion. The model used by NICE was similar to what the JNC 8 committee used. The other “guidelines” used a more traditional approach used by the JNC 7. The result of the guidelines using a traditional approach was a greater breadth of topics covered by more opinion and less evidence on which to base recommendations. Physicians have lost sight of the fact that the word “guideline” refers to a general recommendation based primarily of evidence from the literature and is an informed suggestion evolved from the cohorts studied in the trials. Its relevance is restricted to that group. Moreover, because of people’s day to day behavior it has limitations even in that group. Hence, guidelines will never answer many specific clinical questions seen in practice. Nor should such guidelines be used in this context or the recommendation may not prove useful. The probability of a therapy proven successful in a trial is not identical in all the individuals treated even within that trial. This is because patient behavior is a key determinant variable associated with success in cardiovascular and renal trials, i.e., adherence. Therefore, the overall results of a trial cannot be assumed to apply to any particular individual, not even someone who corresponds to all the entry criteria for the trial. Medicine is not physics and even the laws of nature have the Heisenberg uncertainty principle. Since biology is a “softer” science than physics we should be even more careful when generalizing things from clinical trials that have much more uncertainty than nature itself.